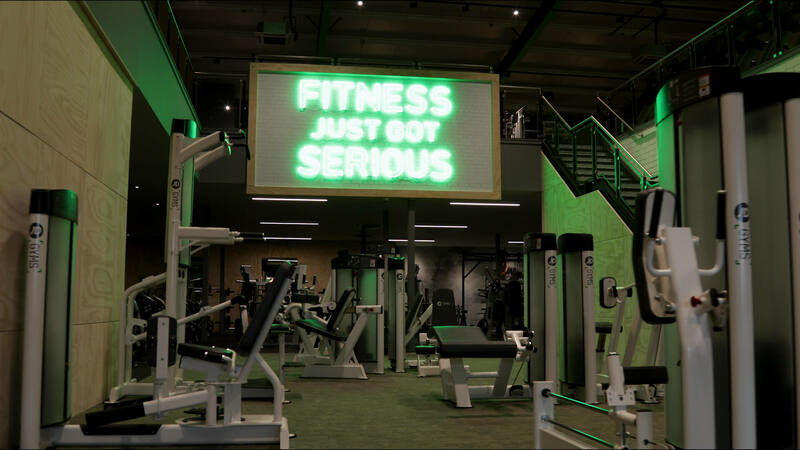 The purpose of this project was to showcase JD Gyms new Sunderland branch on social media prior to opening. We provided our ‘Creative Video Tour’ service to capture the facility in a clear and effective way. Using our DJI Ronin Stabilising equipment we were able to glide through the gym and showcase the main unique selling points JD had to offer. Website designed by RGB MEDIA. Roar Motion 2017. All Rights Reserved.